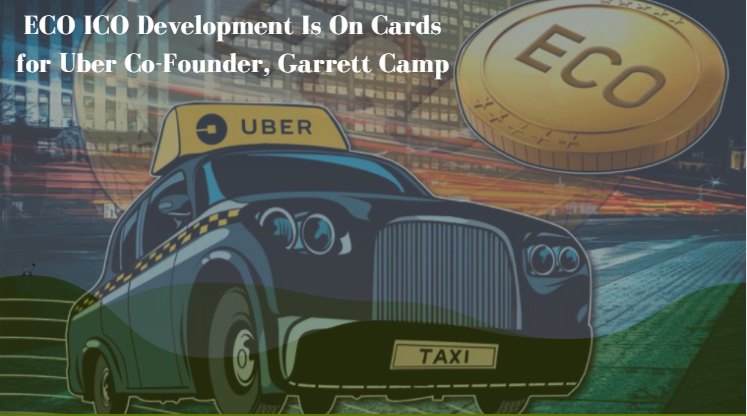 Garrett Camp, Uber co-founder has recently announced that he is planning to introduce a cryptocurrency, ECO into the global trading market later this year 2018. ECO is being designed to serve as a cryptocurrency which will be used by people worldwide for regular transaction purposes. 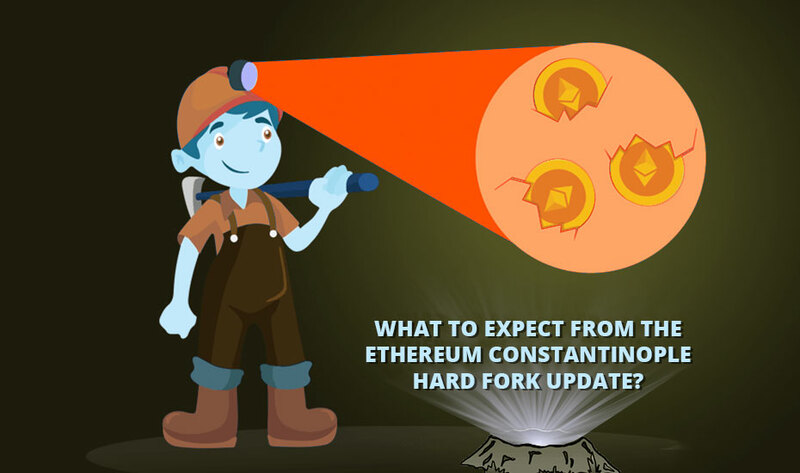 Hopefully, this new digital currency fixes some of the issues that are faced by established crypto players like Bitcoin and Ethereum. Camp is looking to get more cryptocurrency experts and blockchain researchers on board before his team continues to expand on the core programming code that will drive the envisioned platform. He realized it is better to release a new project from a different philosophical standpoint with cooperation from lots of research institutes, scientists and top universities. Security: As per the whitepaper, the platform will utilize ‘verified nodes’ for confirming transactions. This resolves a present day issue which exists within the Bitcoin network wherein individuals who operate a node can confirm transactions independently. Accessibility: Through its web and smartphone apps, ECO will provide customers with a top level of usability despite of one’s technical abilities. Price Regulation: To attract more investors, ECO will be providing users with a supply volume of 1 trillion coins. This move has seen as a way of projecting ECO as an investor-friendly option as the dollar conversion rate for this currency will likely to be small. 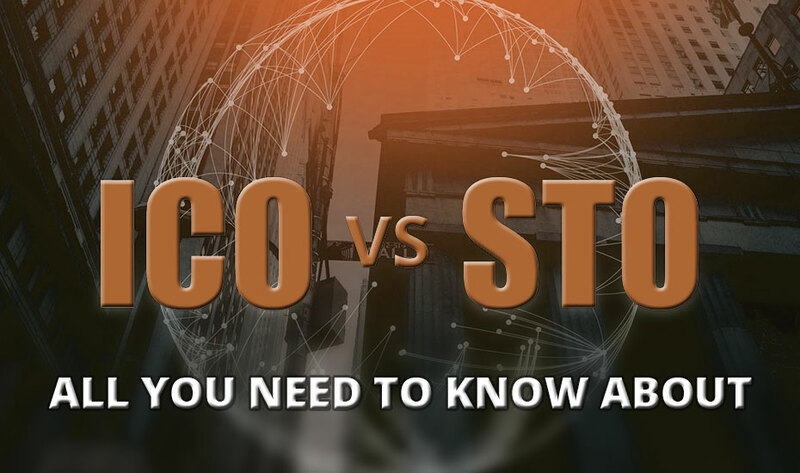 While ECO is definitely presenting us with a concept that is worthy of exploration, it is not something that digital currency world has not seen before. ICO development for ECO would certain to provide fruitful results in future. Since the commencement of the blockchain in the year 2009, there have been a lot of experienced developers who have used Bitcoin core framework and devised their own blockchain with small changes catering to a particular class of audience. If all goes as planned, ECO should be fully operational by the early 2019. However, interested group of users can sign on the company’s website so as to back up a preferred username and receive some free tokens too. 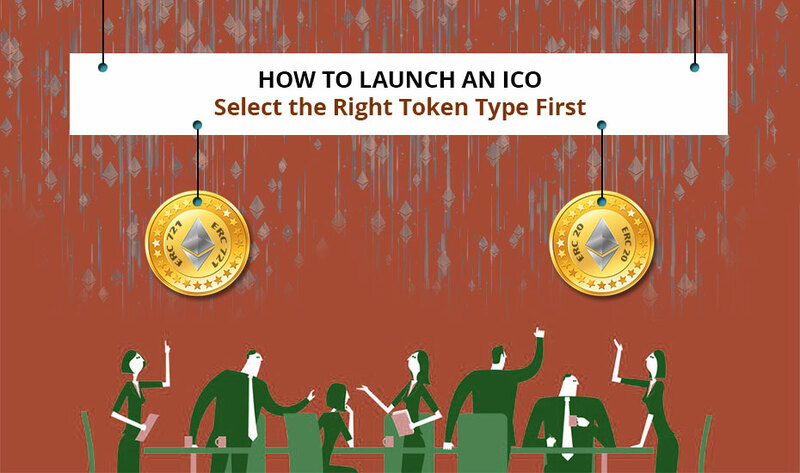 If you also have an idea like ECO, associate yourself with the ideal ICO development services provider that takes care of the token launch from the ideation to smart contract deployment.